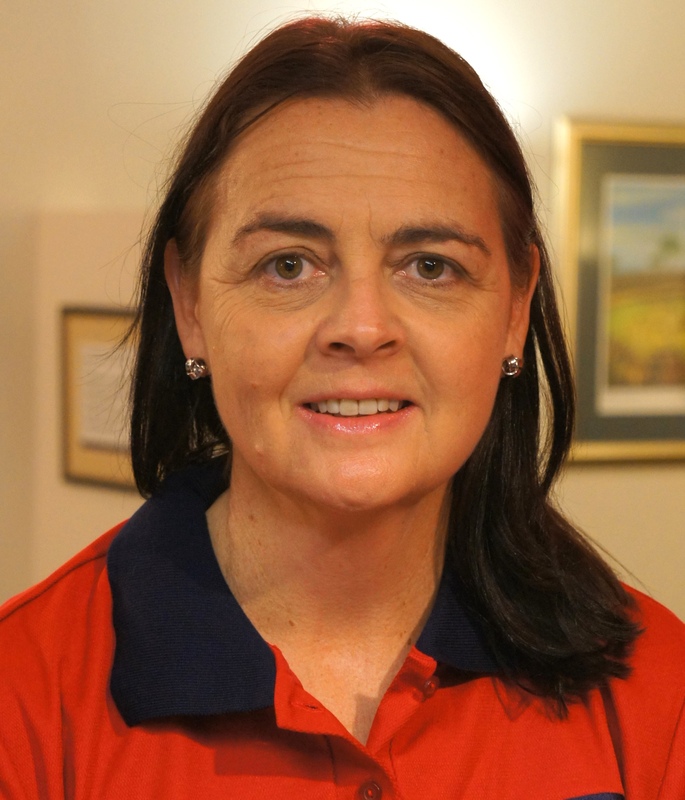 Janene is an experienced outpatient physiotherapist in Children’s, Women’s & Men’s Health at our Brookwater location. Janene graduated from Sydney University with a Bachelor degree in Applied Science Physiotherapy. Since then, Janene has completed various courses in pelvic pain, post-natal care, continence, post-op breast surgery, and is a fully certified Pilates instructor through the Pilates Institute of Queensland. Janene has a wealth of knowledge in Women’s Health with over 20 years experience across Queensland, New South Wales and Victoria and has previously owned and operated her own practices. As well as providing outstanding outpatient care at Active Rehabilitation, Janene also shares her workload with the Royal Brisbane Women’s Hospital as their leading Continence, Women’s Health and Pelvic Floor physiotherapist. In her spare time, Janene enjoys going for walks and spending time with her children.